Search The Upstate MLS in one place! Search all the area homes in one place no matter what you are looking for. Our new interactive sites can help you buy or sell your home with ease, from staging information, understanding your buyer or learning new ways to help you connect in the world of social media. Visit http://www.hokepowell.com or http://www.hokepowell.kwrealty.com and get started today! Just Listed! Brick 3/2 in Hanna Schools! 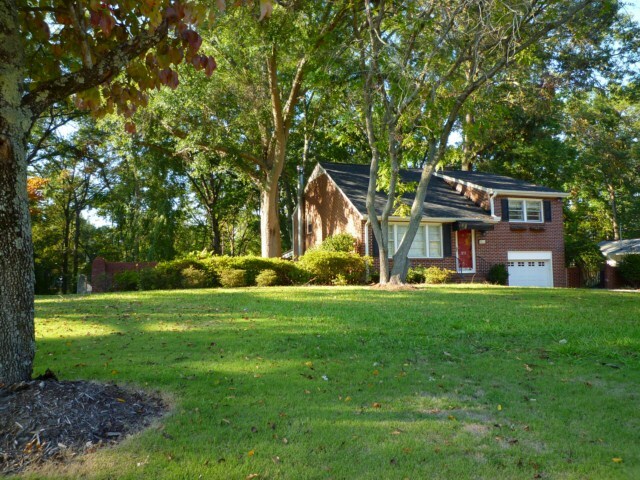 Character and Charm Collide In This Low Maintenenace Brick 3/2 in sought after area of Anderson. 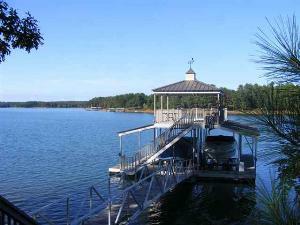 See all the details at http://www.211foresthill.com and schedule your showing today! Check out this great article if you are planning a trip to the Upstate or just looking for a great place to getaway! Alot of things to see and do in the upstate of south carolina! Interested In Learning More About The Upcountry Of SC?